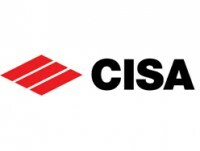 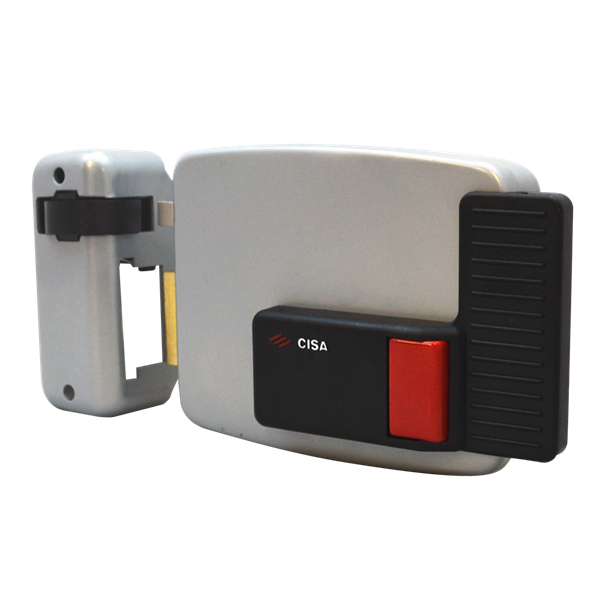 The CISA 11610 Electric Rim Lock is certified according to the European standard EN 14846:06: Security degree 3 (500 Kg lateral thrust and 200 Kg front load). 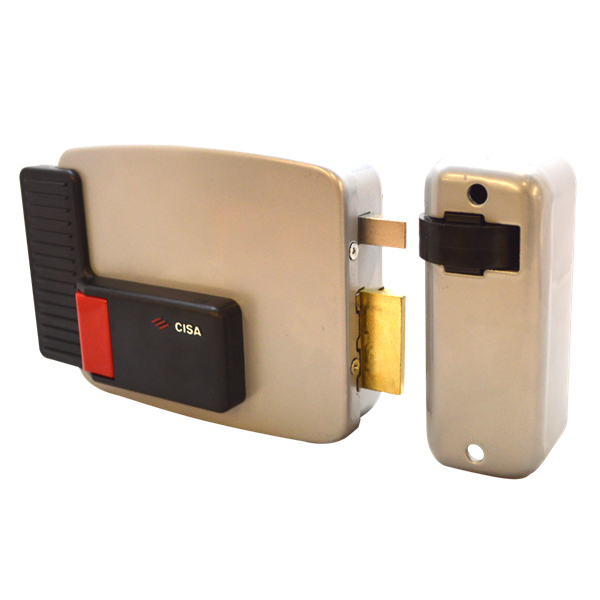 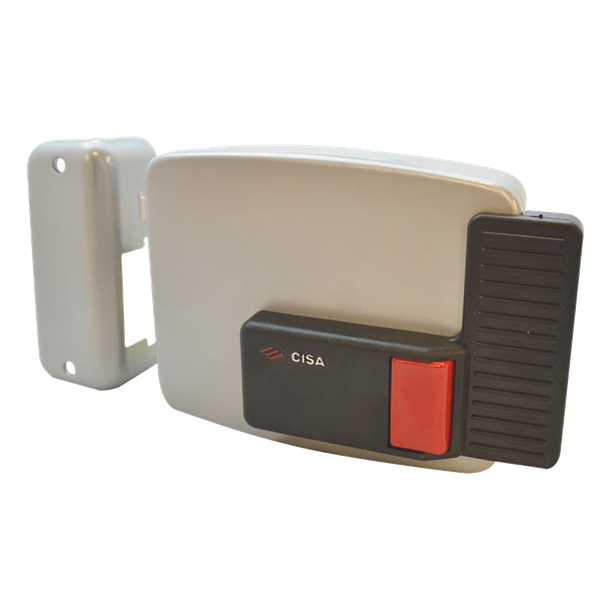 Ideal for gate and doors operated by Access Control System. 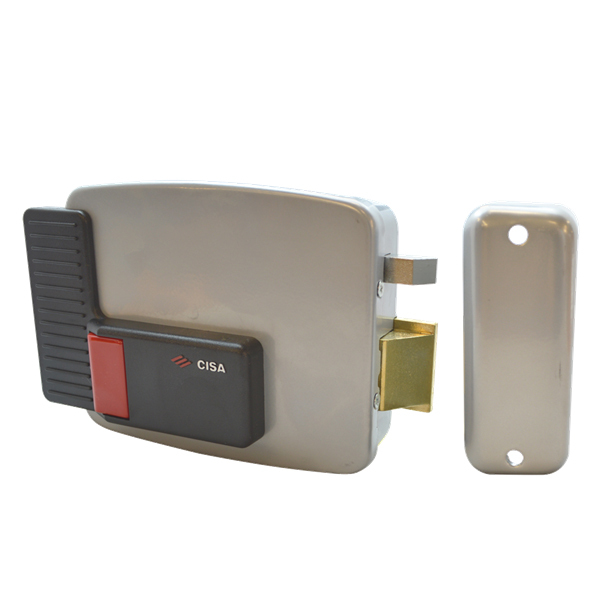 Lock can be released by access control system, internal exit button or external rim cylinder. 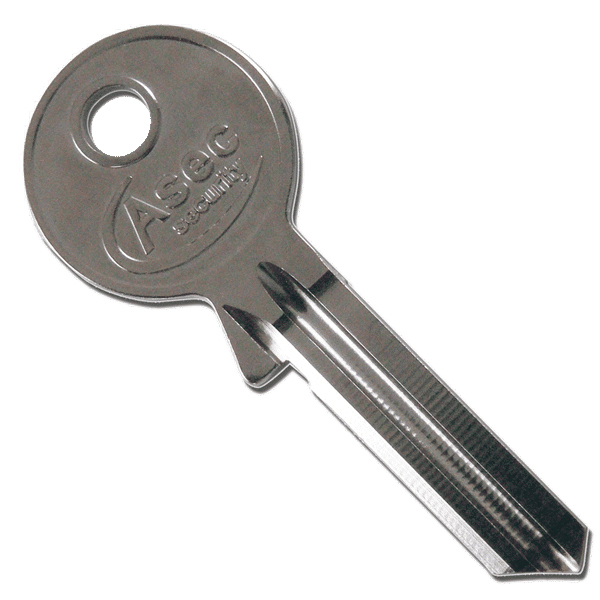 Supplied with 3 keys for outside Rim Cylinder use, extra keys can be ordered if needed.